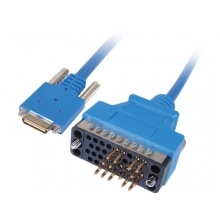 Fiber Optic Connector is an important components used in the fiber optic network. 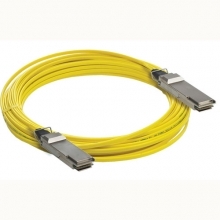 It is also the key part used in fiber optic patch cord and fiber optic pigtail. 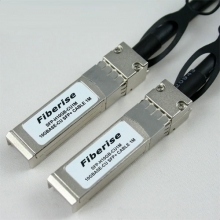 There are many kinds of fiber optic connectors. 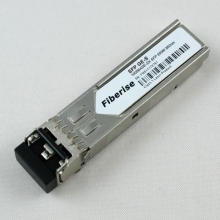 We supply Fiber Optic Connector E2000, SC/APC, ST, LC, MU, MTRJ, MPO, MTP, DIN, D4, SMA, Escon, SC, FC/APC, ST/APC, LC/APC, E2000/APC,FC, MTP/APC and MPO/APC.